This product comes in white - call today for custom wood stain or color! 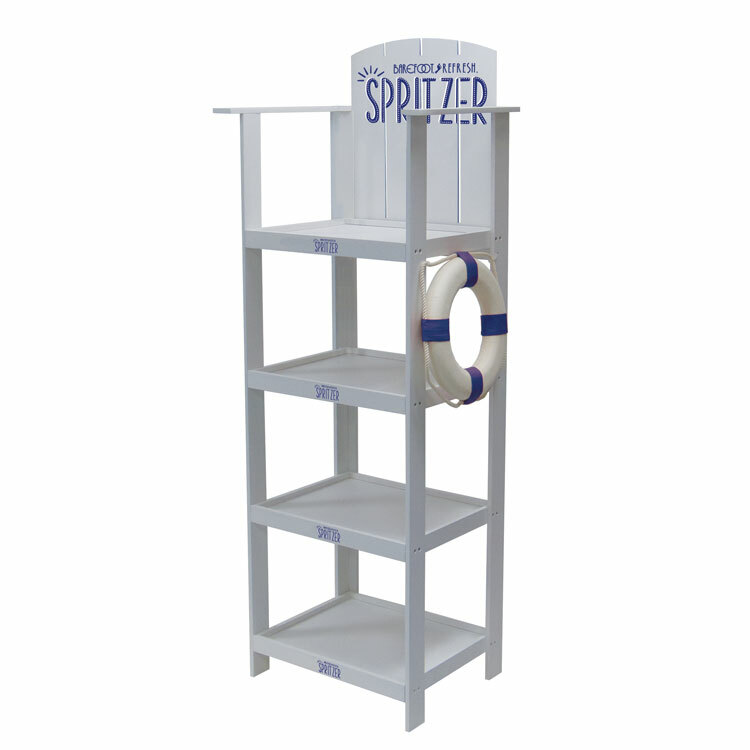 Comes with a decorative life preserver with blue rings - call today for custom color! Catch potential customers' eyes with this unique and creative display. New lifeguard chair display shelves will add a tropical or relaxed feel, transporting your customers to their dream vacation. This POP display is ideal in any retail space or at events and promotions. Solidify your brand with full imprinting or laser engraving options directly onto the cabinet. 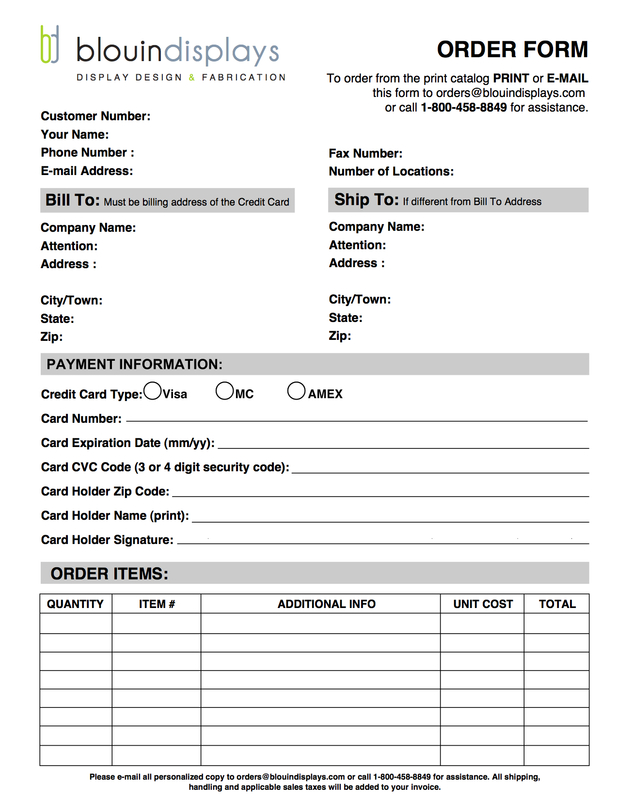 Want to know more about custom options with this product? Call today for details!